Bringing you fabulous wines from around our planet. Inspiring Wines is your local independent online wine retailer. We’ve a passion for the pressed grape and a very simple aim, to bring you amazing wines at great prices. Our focus is small batch independent winemakers from around the world producing innovative, contemporary and exciting wines. We offer a varied and unusual list that you simply won’t find anywhere else, we want to get you trying something new. Inspiring Wines is Wirral based so buy your wine from us and you can rest assured you are supporting a local small business. 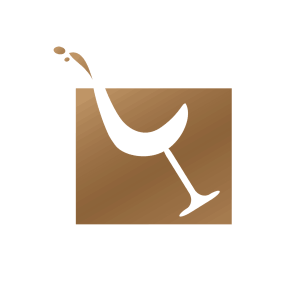 We offer a fabulous range of wines for you to taste, to buy or to order for home delivery and we always want happy customers, so we’ll do everything in our power to make that happen, after all your satisfaction means our success.